During this particular visit I saw a machine that 3D printed pancake batter onto a griddle for making intricately-designed pancakes. 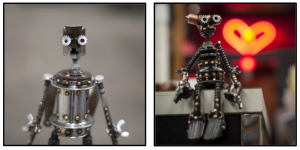 I visited the booth of Skunkadelia, maker of steel sculpture robots. 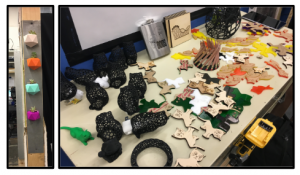 I browsed tables set up by local artisan’s, displaying their 3D-printed and laser-cut crafts. 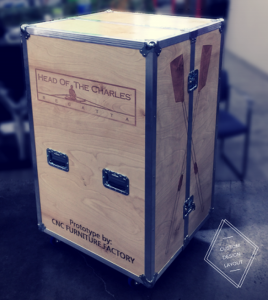 I visited CNC Furniture Factory’s studio, where a custom-designed pop-up snack shop housed in a musician’s road case-like box was being assembled. Lastly, I had an interesting conversation about integrating programming into curriculum with a gentleman who works with TEALS (Technology Education and Literacy in Schools). TEALS, started in 2009 by Microsoft employee Kevin Wang and supported by Microsoft Philanthropies, helps high schools throughout the US build and grow sustainable computer science programs. The organization exists to help classroom teachers learn how to teach CS and build a CS program at their school. Teachers from various content backgrounds work in partnership with TEALS volunteers to team-teach classes and prepare to teach CS on their own. 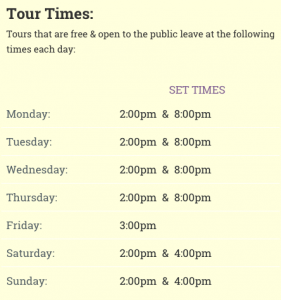 If you get the opportunity, I recommend that you visit Artisan’s Asylum for a free tour of the warehouse. It’s impossible to leave this place without feeling inspired. 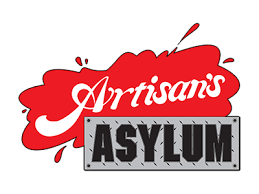 Check out the Artisan’s Asylum website to learn more.